If you follow me, I'll follow you! Also I call myself “recyclable high class trash” because I won’t admit that I’m actual trash. af Kyla Camma, .Lenny048., Spidergirl.. & Pokémon_Tra.. I want to write, but I can't come up with any ideas! Suggestions, anyone? hello. has anyone heard from Pokemon_Trainer? Dang it. I haven't heard from him in a pretty long time. Other: None...Just have fun with it! mumbled "I JUST HAD SOMETHING SO GREAT!!!" Okay, so I was at Starbucks, right? 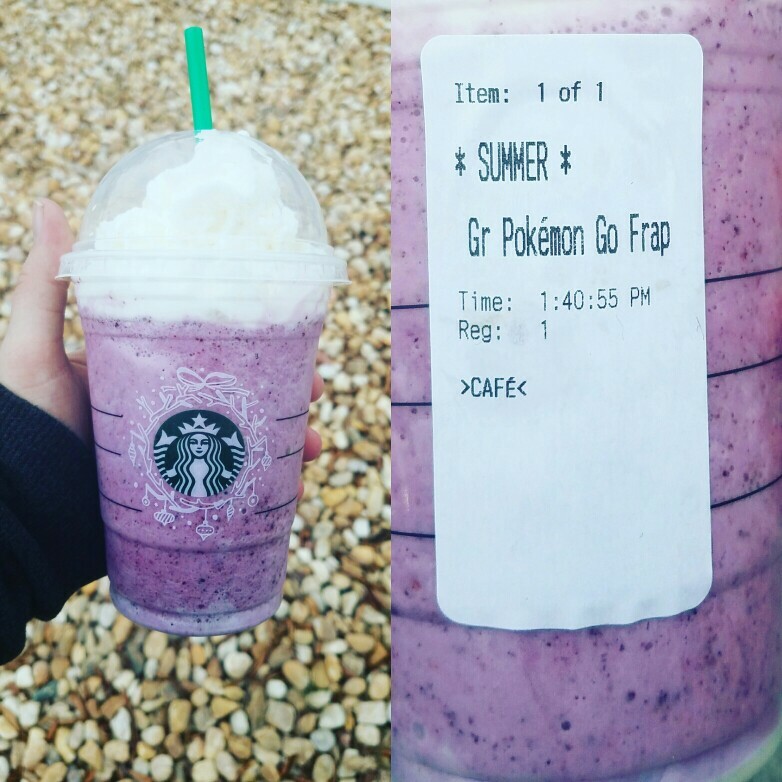 And guess what I ordered: a Pokemon Go frappuccino! It was so good, and I drank it while playing Pokemon Go! Like, yass, queen! lol never played it have nothing to play it on, but did you run into anything? Not much good, but I did catch a few things. That frapp was literally so great, though!